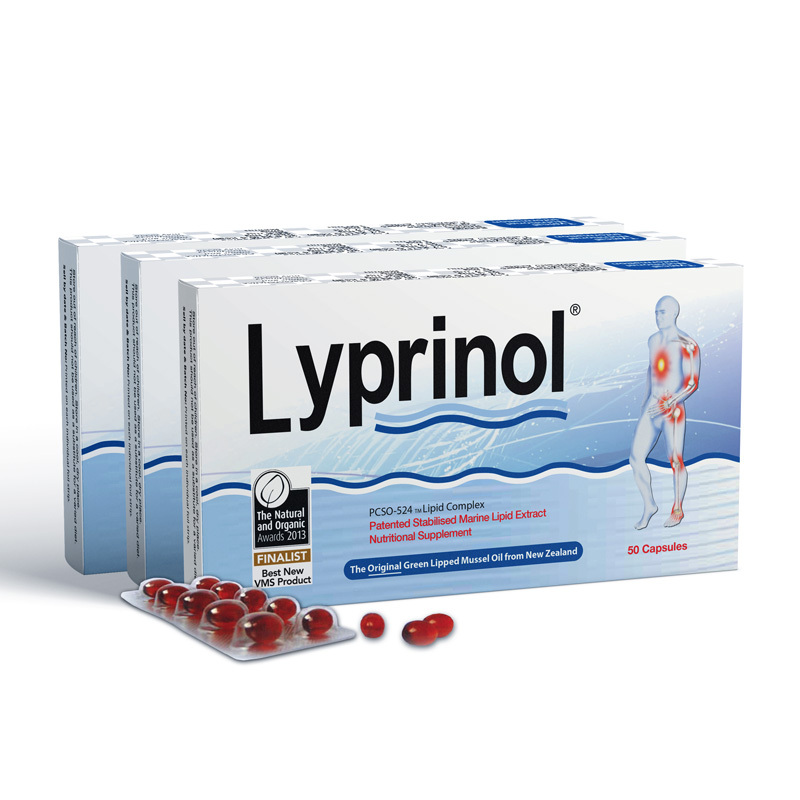 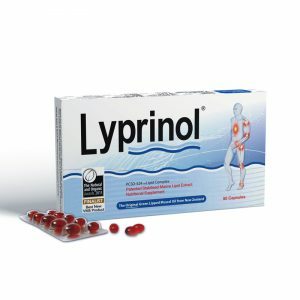 Lyprinol® is a natural marine extract comprising of a rare combination of lipid groups and unique Omega-3 polyunsaturated fatty acids. These particular kinds of Omega-3 fatty acids may provide nutritional support against excess inflammation of the joints and airways which can lead to stiffness, less flexibility or inflamed airways. 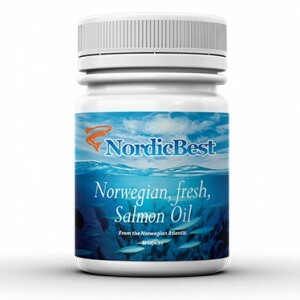 We also know that omega-3 fatty acids are good for overall health– especially for supporting the heart and healthy cholesterol levels.